Chinese company Byton introduced a concept car that was said to have "an intelligence that exceeds human intelligence." 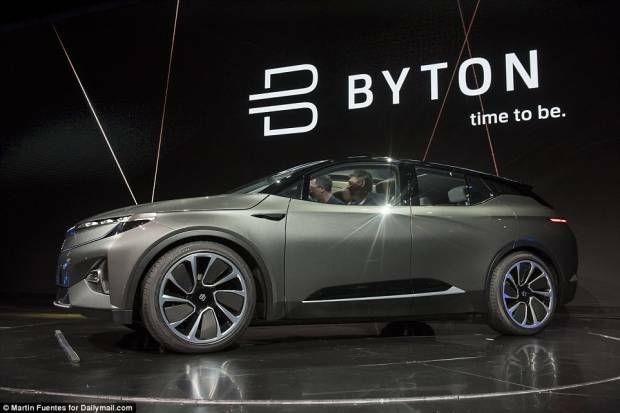 The Byton Concept Car was introduced to rival Tesla with a mileage that penetrates 300 miles, and face recognition features. 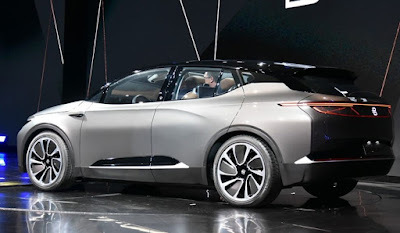 Byton concept is an autonomous electric car that will be produced at the plant in Nanjing, China. 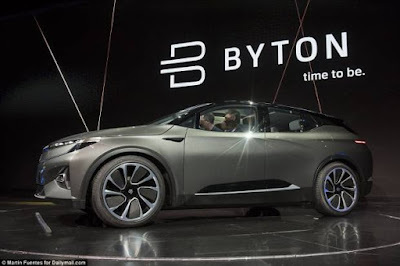 These Byton all-electric crossover concept vehicle appeared at the 2018 Consumer Electronics Show (CES). 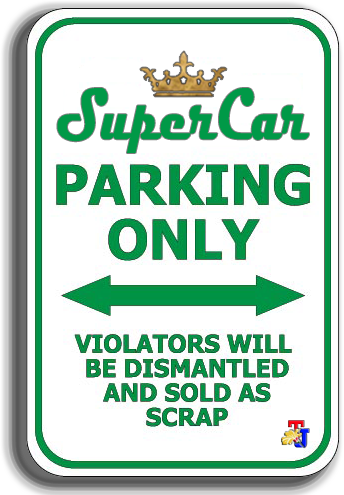 As reported from Driver Magazine, this most sophisticated car is planned to be produced in 2019 and began to be marketed in 2020 in China before entering the US and European markets at prices of US. 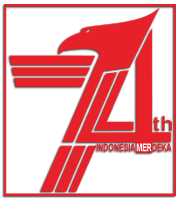 $45,000 (or equivalent to Rp.600 million). Byton said the aim of this concept was to improve human interaction with vehicles, and develop it to all occupants, not just drivers. Some of the main features include multiple screens and dashboards that are dominated by a shared experience display that allows content to be shared with passengers. 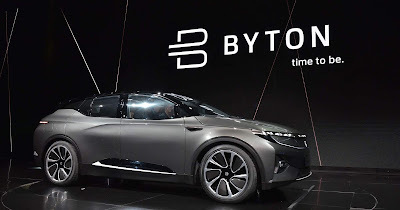 In addition to interacting with the car through voice and touch controls, the all-electric Byton concept car displays what is called an Air Touch sensor that allows the passengers to control the main screen with hand signals. 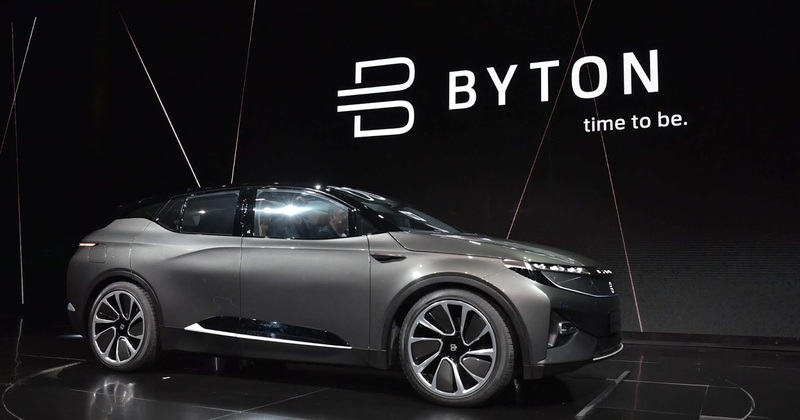 To enhance the infotainment experience, Byton has added what they call the Life Cloud Platform, which allows drivers and passengers to connect applications and mobile devices to the car. It also personalizes car settings based on driver preferences. 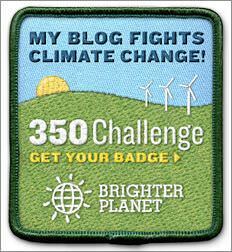 Byton uses a security system with a camera that has face recognition to open vehicle safety. LED lights inside and outside the car can also be configured to suit different moods and driving situations.